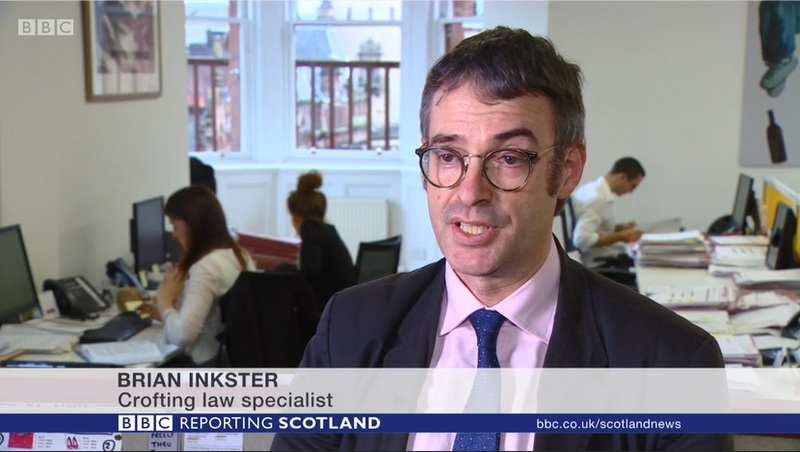 Reporting Scotland took up the Broragate story yesterday following the questions asked by Tavish Scott MSP at First Minister’s Question Time on Thursday. 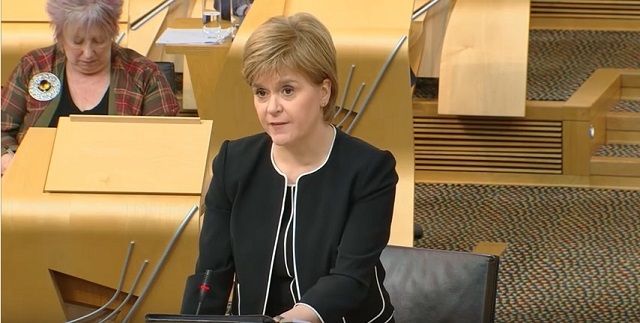 Pressure is mounting on the head of the Crofting Commission to resign after the First Minister warned that the Government would intervene if it didn’t put its own house in order. This follows a turbulent few months during which the Commission was forced to apologise to crofters in the Western Isles and then passed a vote of no confidence in its own convener. Its feared by many as an idylic lifestyle, part time farming on small parcels of land with tiny rents. 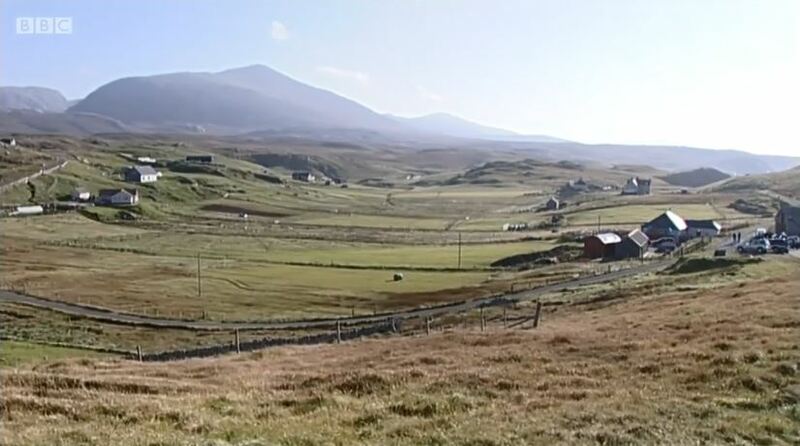 There are almost 20,000 crofts in Scotland protected and regulated by government agency the Crofting Commission. But the body is imploding. It suspended two local grazings committees in Lewis earlier this year on the grounds of financial mismanagment but was forced into a u-turn when that was ruled heavy handed if not illegal. It all begins with the common grazings committees having been put out office. There were two put out of office in Lewis and one in Lochaber. It is really how the Crofting Commission has gone about that and the uproar that has caused. The Scottish Government then called on the commission and its convener Colin Kennedy to apologise to the crofters involved. Last week he stormed out of commissioners meeting. They issued an apology and then passed a vote of no confidence in Mr Kennedy. So who’s running the show the First Minister was asked at Holyrood yesterday. I note that crofting commissioners have unanimously called on the convener to resign. The Scottish Government have requested further information from the convener in relation to last week’s events. While the Government would not ordinarily intervene in the internal operations of an independent statutory body the legislation does give Scottish Ministers power to act if required. 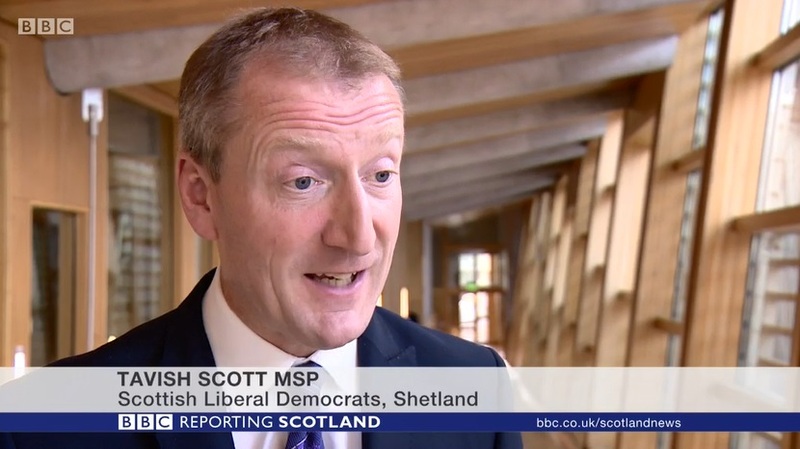 I contacted Mr Kennedy at his home on the Island of Coll by phone earlier today and he told me he had no plans to resign but would make no further comment. But the implication of the intervention by Nicola Sturgeon is clear: either he jumps or he will be pushed. There is no doubt that there has been a fall out amongst commissioners and that has been caused by the behaviour of the convener of the Crofting Commission. What this organisation needs now is a new convener, a reconstituted board and the ability to get back what it is meant to do and that is work for crofters right across Scotland. But does any of this really matter to the people who actually live and work in our crofting communities? People being removed from office unfairly and unjustifiably has a huge affect on small communities. Allegations made about people that have not been proven to be correct. It has split/divided communities, caused lots of problems. There is a saying that a croft is a piece of land surrounded by legislation. It’s an old joke, but never was a truer word spoken in jest. 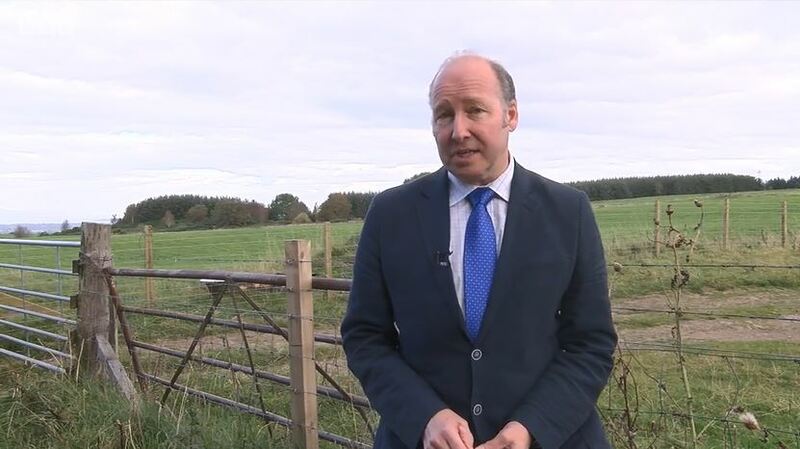 This entry was posted in Common Grazings, Crofting Commission and tagged apologise, BBC Scotland, Brian Inkster, Colin Kennedy, Convener of Crofting Commission, Craig Anderson, crofters, Crofting Commission, Crofting Commission Board, crofting communities, crofting community, crofts, First Minister, First Minister's Question Time, Grazings Committee, Holyrood, Isle of Coll, Isle of Lewis, Lewis, Lochaber, Nicola Sturgeon, Nicola Sturgeon MSP, no confidence, Reporting Scotland, resign, Sally Magnusson, Scottish First Minister, Scottish Government, Scottish Ministers, Tavish Scott, Tavish Scott MSP, U-turn, vote of no confidence, Western Isles on October 8, 2016 by Brian Inkster. 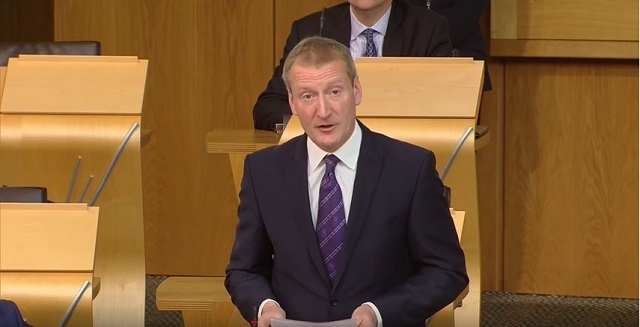 At First Minister’s Question Time in the Scottish Parliament today Tavish Scott MSP questioned the First Minister, Nicola Sturgeon MSP, over what could possibly be dubbed Broragate. Is the First Minister aware of the turmoil in the Crofting Commission caused by the intolerable behaviour of the current convener? Does she know that other commissioners have asked for his resignation and that the previous Chief Executive, Catriona Maclean, left because of the convener’s behaviour and the pressure that is being placed on commission staff? 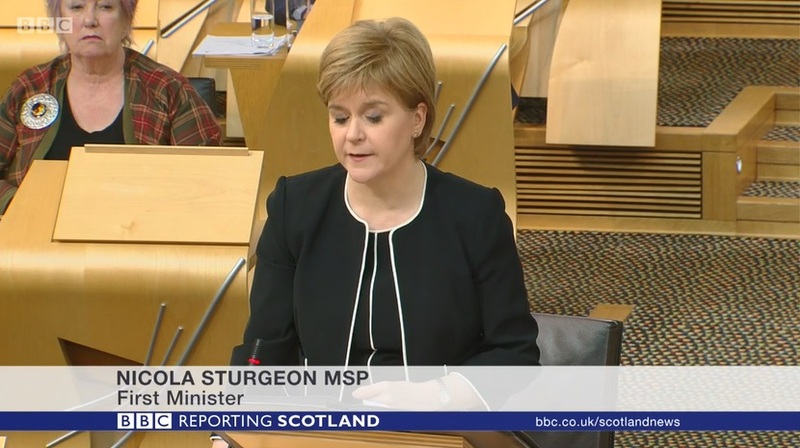 In those circumstances will she and her rural secretary now take action to make the commission work for crofters across the crofting counties without the disruptive presence of the convener? Well Tavish Scott raises a very important issue. 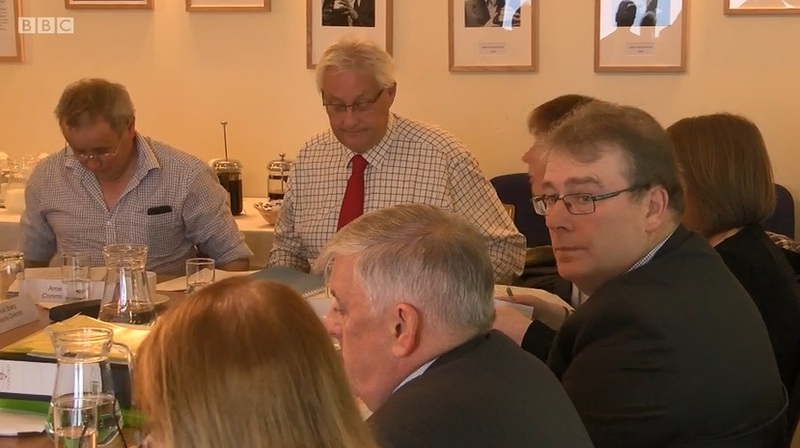 The Cabinet Secretary for the Rural Economy has already welcomed the apology from the board of the Crofting Commission but it is disappointing that the convener was not a party to that apology. It is important that we get to the stage of being able to draw a line under recent events. The resources spent on dealing with these issues by the commission would in my view be far better used in being an effective regulator in contributing to a sustainable future for crofting. 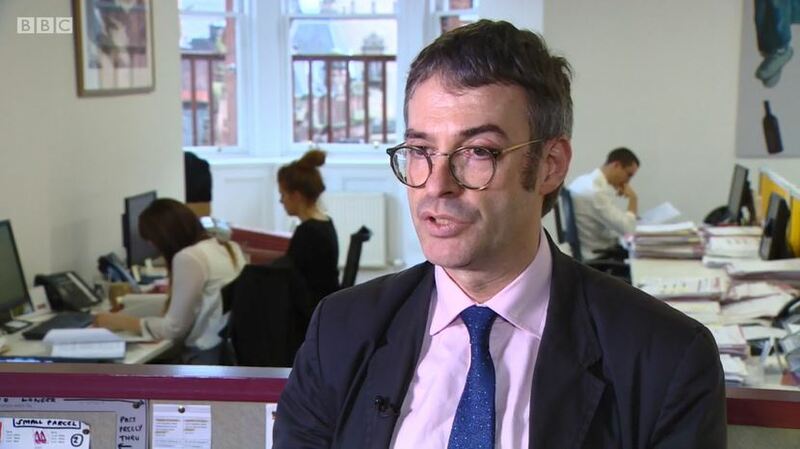 While the Government would not ordinarily intervene in the internal operations of an independent statutory body the legislation does give Scottish Ministers power to act if required, and I can assure Tavish Scott that the Cabinet Secretary continues to monitor the situation very closely and would be very happy to discuss it further with Tavish Scott. This entry was posted in Common Grazings, Crofting Commission and tagged apology, Broragate, Cabinet Secretary for the Rural Economy and Connectivity, Catriona Maclean, Chief Executive of the Crofting Commission, Convener, Convener of Crofting Commission, crofters, Crofting Commission Board, Crofting Commissioners, Crofting Counties, crofting regulator, disruptive, First Minister, First Minister's Question Time, intolerable, Nicola Sturgeon, Nicola Sturgeon MSP, resign, resignation, rural secretary, Scottish First Minister, Scottish Government, Scottish Ministers, Tavish Scott, Tavish Scott MSP, turmoil on October 6, 2016 by Brian Inkster.